Yamaha Music London is the flagship store for Yamaha Music, a direct music education resource. Yamaha Music London has recently worked on an exciting musical collaboration with St Joseph’s College in Reading. Proud of its musical heritage and reputation, St Joseph’s shares the Yamaha ambition of cultural enrichment through musical excellence in the arts. St Joseph’s has recently opened a brand new purpose built music centre, the culmination of a lot of hard work and the long-held dream of Head of Music, Mandy Kesel. Mandy has been working at St Joseph’s for over thirty years and has seen the cramped music facilities stretched almost to breaking point, but thanks to the support of the Head and the Governors, investment was found to open a brand new music centre earlier this year to accommodate pupils aged 5-18 years. “I was already a Yamaha fan as I have a Yamaha Grand which I love. In my opinion, Yamaha’s pianos are the finest because of their rich sound and feel. Somehow even the smallest hands can travel the keyboard of any Yamaha piano with comfort. The Yamaha pianos are the best for practice and for perfecting performance skills. The models were chosen for their quality and versatility to suit beginners, intermediate and advanced students. The new music centre has eight practice rooms, seven with Yamaha pianos, one with a Yamaha Clavinova piano and a recording studio plus three classrooms including a music technology room. Yamaha is also a leading innovator in music technology and we have fitted twelve computer workstations with Yamaha electric keyboards and a Yamaha drum kit. Teachers can listen to each pupil play individually without distractions. We have also installed large TV screens to show YouTube music clips to inspire pupils. Our plans were ambitious for the music centre and Vivienne has supported us throughout the entire process”. St Joseph’s College welcomed the leading British composer, Cecilia McDowell, to perform the official opening ceremony in March. 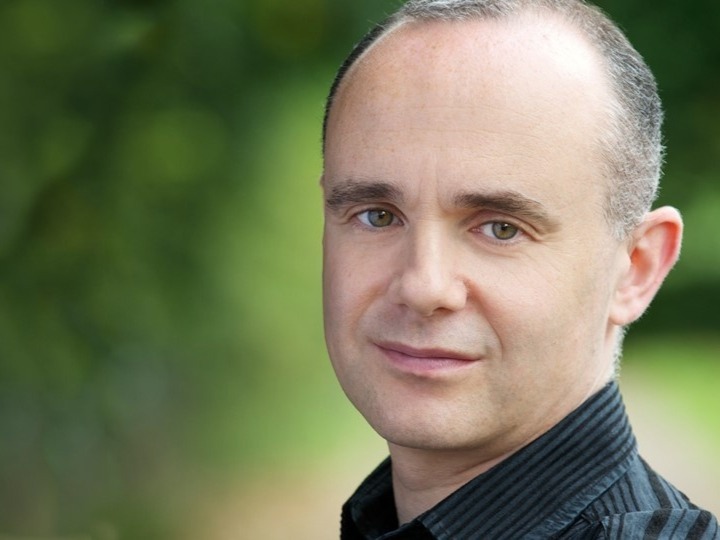 As a grand finale to the celebrations, Yamaha Music London has invited Andrew Zolinksy, one of the most distinctive musical voices of his generation and Professor of Piano at the Royal College of Music in London, to perform a recital and a master class for pupils at St Joseph’s College ’Founders’ Day on 05 November. 'At a time when music education has all but disappeared from view at most schools, I am so happy to find that at St.Joseph’s College, music is seen as a priority. 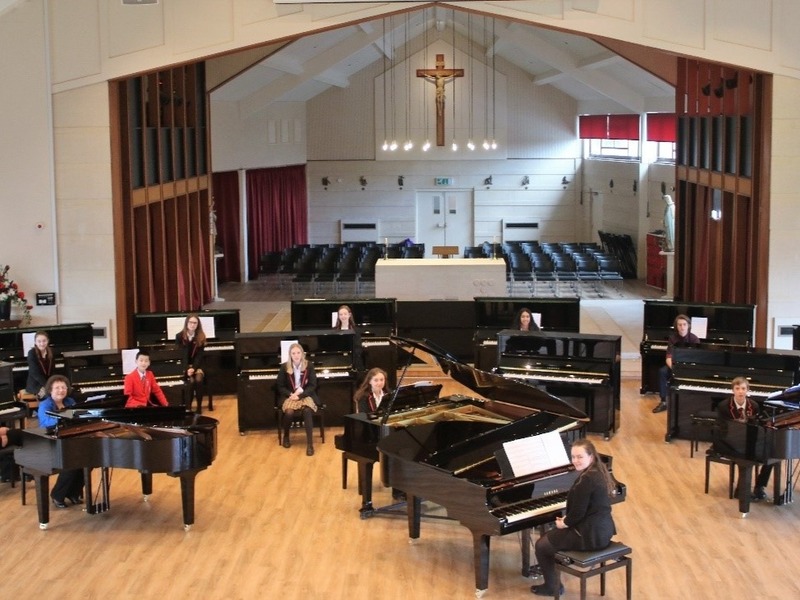 By forging a link with Yamaha Music London they are able to provide pianos of the highest quality to help the students bring their music to life. I am very excited to be coming to St.Joseph’s, both to play a recital and to work with some of the students. I am passionate about ALL music, but, as a concert pianist and teacher specialising in classical music, I want to share my passion with the students, and, I hope, to inspire them.